Raj Mittra, Ph.D., knows the value of investing in students, their education, and the importance of bringing together key minds in the engineering community. That’s why he created the Raj Mittra Endowed Funds at UCF. 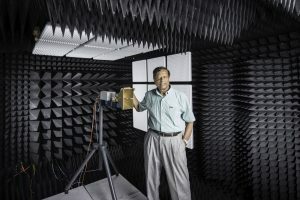 The renowned electromagnetic communications scholar is a courtesy professor in the UCF Department of Electrical and Computer Engineering. Throughout his career, he has balanced distinguished academic positions with a worldwide consultancy serving aerospace, communications and computer industries, connecting the best thinkers in the field. The creation of the endowed funds – guaranteed money that will support UCF now and always – benefits four areas in the ECE Department: a professorship, a graduate fellowship, an academic journal, and a distinguished lecture series. While the majority of the funding for these endowments will come from a planned gift in his estate, he has already begun giving to them. “Universities never have enough money to bring in people with reputations because it’s competitive. Endowed professorships enable the university to hire such people,” Mittra said. His idea of giving back began while completing his doctoral degree at the University of Toronto. 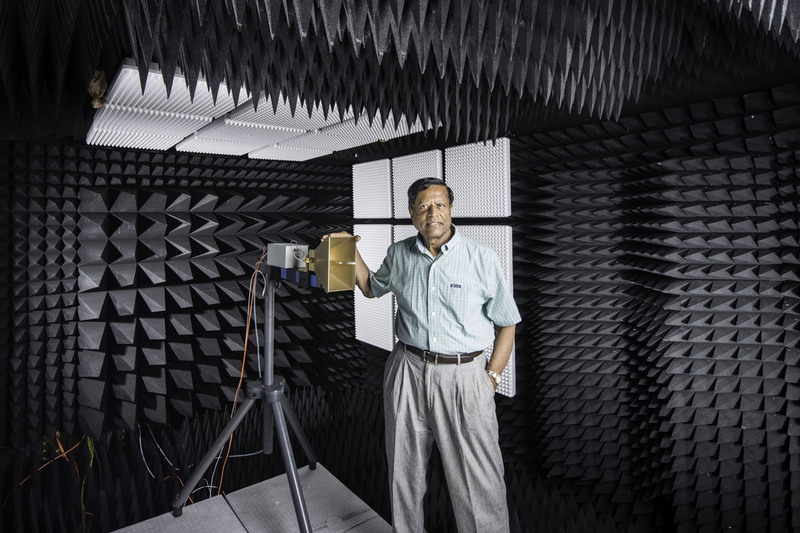 A professor took Mittra under his wing, offering him the financial support he needed to succeed in his area of interest: antennas. Inspired by his former professor, Mittra paid it forward during his time as an electrical engineering professor at the University of Illinois when one of his graduate students needed a computer. Money wasn’t available, but that didn’t stop Mittra from making it happen. he made a donation to the college to buy the computer. He strongly believes that supporting graduate students is key to enhancing a university’s research performance, reputation and visibility. Mittra has graduated about 135 doctoral students and has more than 1,000 publication credits. Prior to joining UCF in 2014, he was involved with the design of the stealth bomber through his association with Northrup Grumman, and was employed by Lockheed Martin, Motorola and Intel.